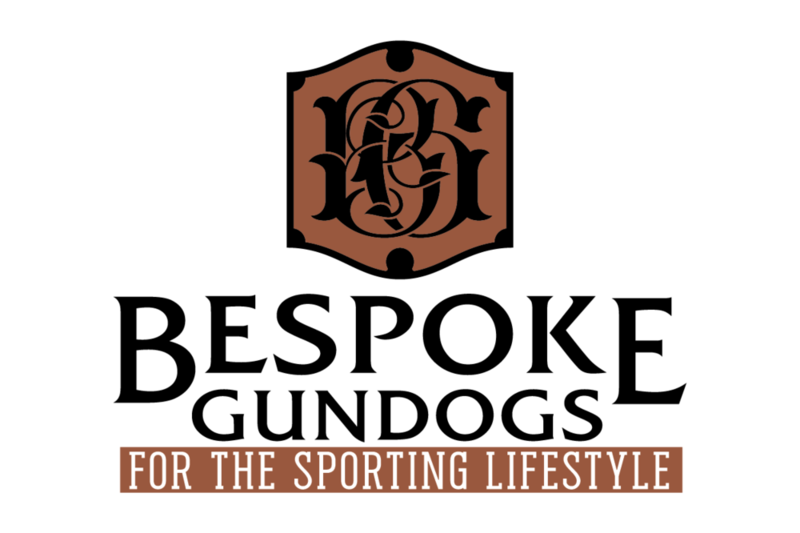 Gundog Training — Bespoke Sporting, Ltd. The programs below are our basic programs. 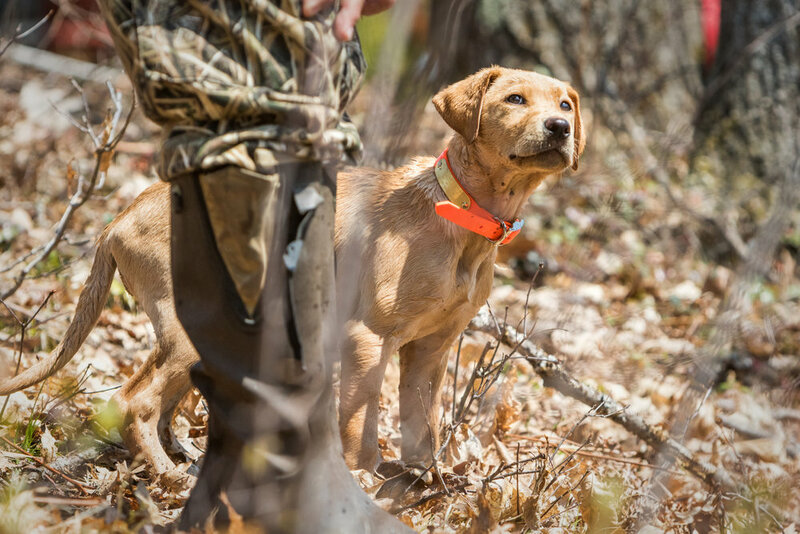 For more on our Bespoke Afield™ and Gundog Experience™ programs, please click here. Also known as "yard work", this is the foundation for training ANY dog. 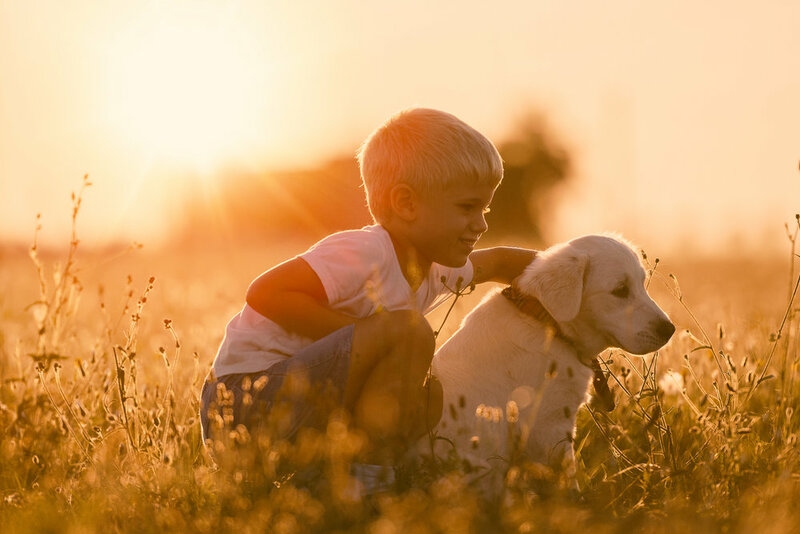 It is through obedience training that the dog learns to look to its owner/handler for direction and to trust him/her. We teach obedience as "natural environment" training that works into your day to day interactions with your puppy and young dog. Sit, stay, heel and steadiness with increasing distractions make a strong foundation to build upon. Obedience is the foundation for all future training. Most people are very excited about their new dog. However, if you don't correctly assert yourself as the leader and bond with the puppy, then it makes training more difficult as you progress. We will teach you skills like "owning the eyes" so that your dog looks to you for direction and works for you rather than himself. You will have an initial one on one with us where we will go over the basics of how a dog learns and the importance of timing and tempo in training. You will leave with a Bespoke training program that reinforces "functional gundog training" that works in your everyday life. NOTE: Stop retrieves from 4.5-6 months because of teething!